Unlike most major holidays, Valentine’s Day is not based on any ancient Pagan rituals. It holds no links to the solstice, the sewing or harvesting of crops, nor does it fall on the beginning or end of any major lunar cycle. But despite its lack of historical significance, Valentine’s Day holds a special place in the hearts of countless couples worldwide, including the LGBT community in Michigan. Ferndale’s Affirmations will be providing both light refreshments and an opportunity to sign domestic partnership forms at its office. 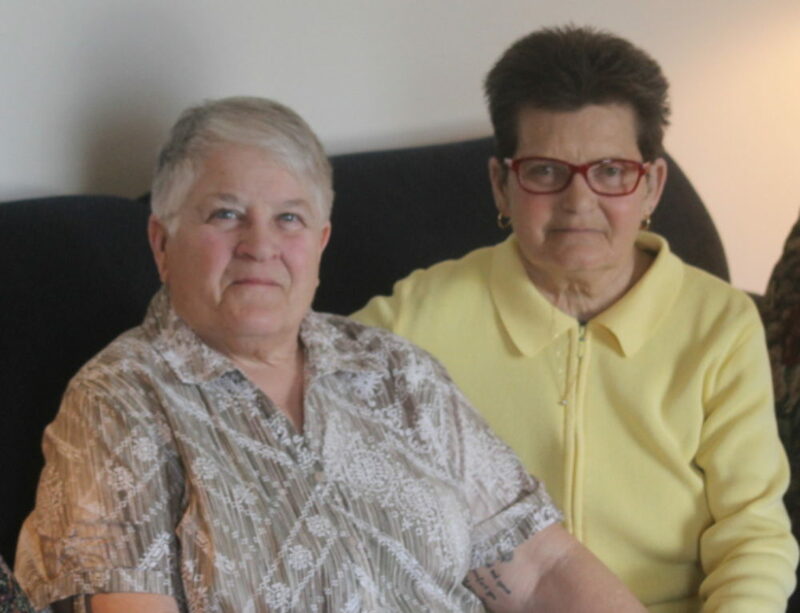 Beginning in 2003, the domestic partnership program has helped bring Detroit-area LGBT couples together. In recent years, however, the program has suffered from a lack of funding and support. Affirmations will host the re-launch of this popular program by hosting a justice of the peace and have folk on hand who can discuss state-wide and national domestic partnership law. All paperwork signed through the program will be kept on file in the office until LGBT partnerships are legally honored in Michigan, where in Affirmation will take appropriate steps to have each union legally recognized by the state. If you’ve ever had trouble finding the perfect Valentine’s Day card for that special someone, maybe it’s because it hasn’t been made yet. But now, thanks to EMU’s LGBT Resource Center, the ideal love infused stationary can be yours to take home. All you have to do is create it. The Resource Center has an open invitation to its first-ever Queer Card Making event, an evening of pre-Valentine’s crafting. All supplies will be on hand, from card stock to crayons and of course plenty of glitter. On Feb. 10, the Forum Foundation presents its 17th annual Valentine’s Day Dance. Proceeds from this year’s event will benefit the Forum Foundation’s LGBT Scholarship Fund, which supports college-bound LGBT high school students across Michigan. The $45 event includes an open bar, family style dinner and dessert. A raffle, silent auction and entertainment from DoublePlay DJ’s will round out the night. A sober alternative to an occasionally wine-soaked holiday, Cupid’s Ball will be a benefit dance supporting the Together We Can Conference, which provides educational opportunities on a wide range of substance abuse issues. Music, dancing and light refreshments will be on hand to help you and yours usher in another fun and romantic Valentine’s day. Ann Arbor’s notorieties and non-conformist clutch of Drag Kings and Queens have planned a post Valentine’s blow-out not soon to be forgotten. Self-described as “glitter in the kaleidoscope of drag performance,” DKR’s ever-shifting lineup takes an “art as activism” approach to opening minds and changing attitudes. In a nod to Valentine’s Day, the group’s first show of 2012 will be dedicated to the seductive art of love and its many incarnations. The ultimate accolade for a Michigan musician is to be awarded a Jammie by Grand Rapids’ WYCE. The 13th annual event, co-sponsored by Until Love is = and West Michigan Pride, includes nearly 20 state-wide artists on two stages. Ann Arbor duo Nervous But Excited is among those nominated. Broadway bred thespian Richard Payton delivers an unconventional valentine through music and song.